We are experts in the law surrounding protected trees i.e. trees which have a Tree Preservation Order placed on them by the Local Authority and trees which are situated within Conservation Areas. 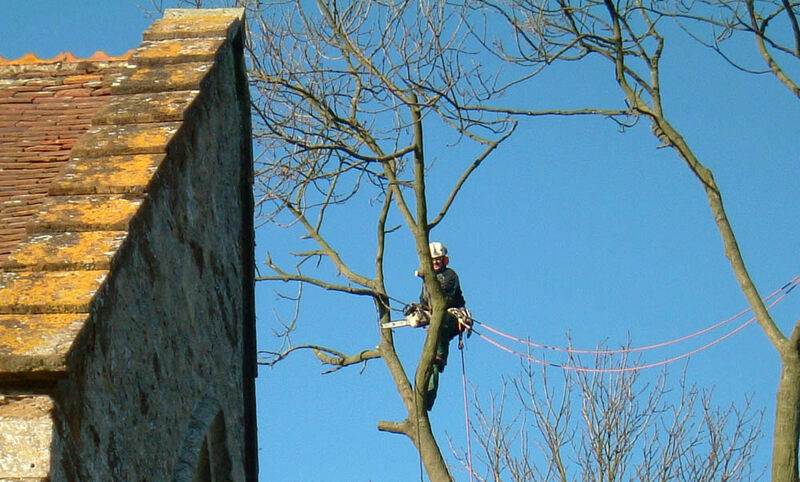 Over the years we have dealt with numerous local tree officers and local authorities and have a good understanding of what is required when making an application or notification. We can advise you on the tree works that are likely to be acceptable to the Local Authority and submit an application or notification for you on your behalf. We provide expert comprehensive reasons for the work preferred and can assist clients who may not know what work is acceptable in the eyes of the Tree Officer. We advise on Tree Preservation Orders and Conservation Areas for commercial and domestic clients in Northamptonshire, Buckinghamshire, Oxfordshire and Warwickshire. Tree Profiles Ltd is a member of the Arboricultural Association, approved by Trading Standards and a member of Buy with Confidence scheme. If you have any queries at all relating to trees, tree surgery or tree felling, give us a call and we will be very happy to help.